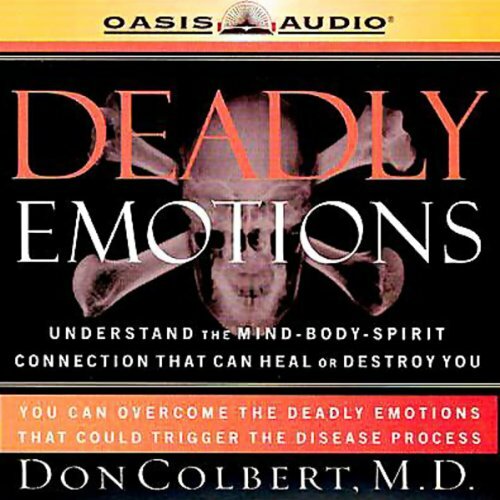 Showing results by narrator "Greg Wheatley"
Having an autoimmune disease, a condition in which the immune system becomes confused and turns the body's attack against itself, is not a life sentence. 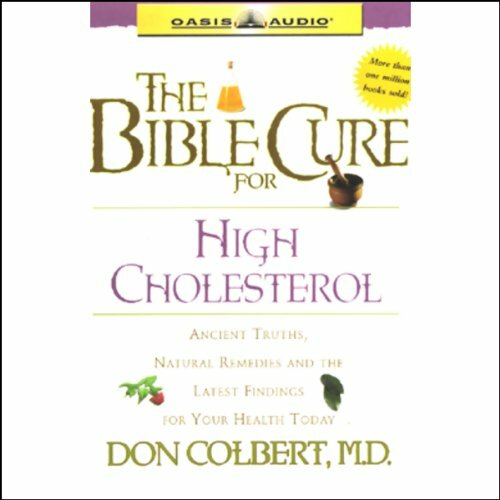 In this practical, informational book, Dr. Don Colbert offers a natural, scriptural plan for your complete recovery from autoimmune disease, which afflict about 40 million Americans. Men! Here is the audiobook for you to listen to as you commute! 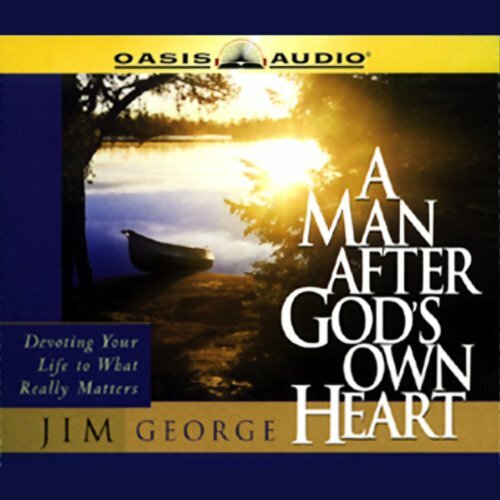 A companion to A Woman After God's Own Heart written by Elizabeth George, this audiobook will help you realize the tremendous joy and confidence that come from pursuing God in every area of your life. Author Jim George explains God's perfect design for you, and explores many of the most critical areas of your life including marriage, work, and Christian witness. Hardly a week goes by without a story in the national media about Attention Deficit Disorder (ADD). Record numbers of children-even preschoolers-are being diagnosed as ADD and prescribed powerful medicines. For those who suffer from ADD or hyperactivity, there are effective natural and alternative treatments. Don't let a diagnosis of high cholesterol scare you. 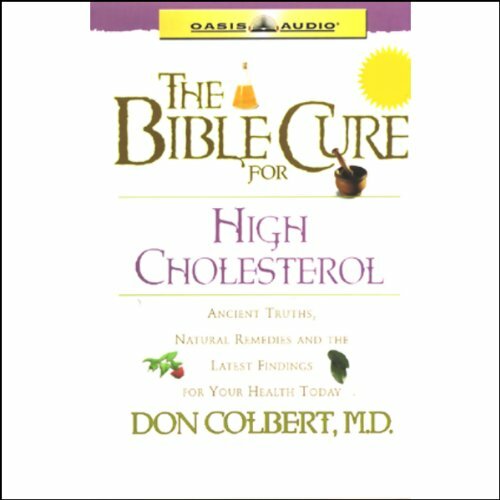 This easy-to-understand book uncovers a dynamically unique strategy for gaining control and living in vibrant, divine health naturally. Reclaim God's very best for you and get ready to win! You don't have to live with them! 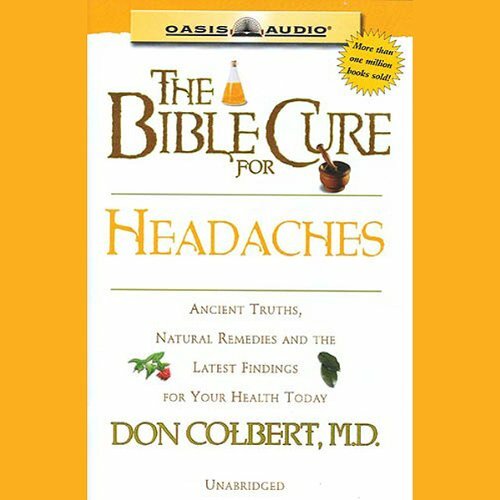 In this concise audiobook you'll discover valuable, usable information that can help you get rid of headache pain! 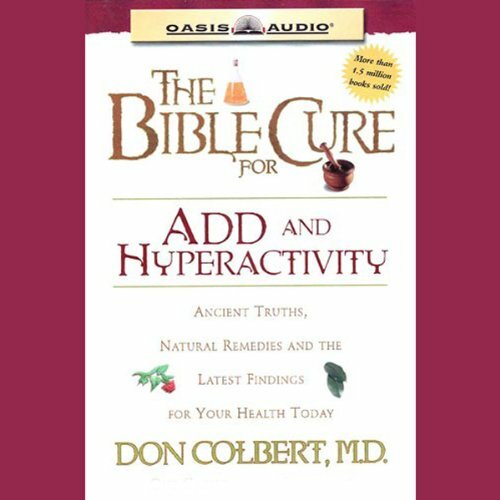 Learn biblical secrets on health and the latest medical research on how to break free from the grip of headaches.